I have plenty of woods and there is only about an acre that is open. The rest is filled with pine and other trees. Because this is how I prepare for winter fuel for cooking and warmth. Don’t get me wrong I have a chainsaw that does its job perfectly, but what if for instance you don’t need to make noise and don’t have gas for a chainsaw, then you need an axe. On a basic level you can get away with having one axe and the Husqvarna 576926201 26 in. 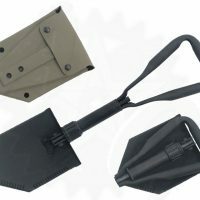 Curved Handle Multipurpose Axe may just be what you need if your life especially if you live in the woods. Getting back to what we were talking about, let’s discuss steel. 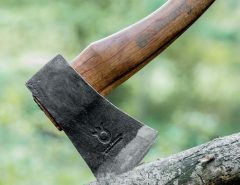 The USA used to make the best steel that money could buy and now if you want a good steel axe head you have to get a Swedish forged model from either Hults Burks, Gransfors Bruks, or Wetterlings. 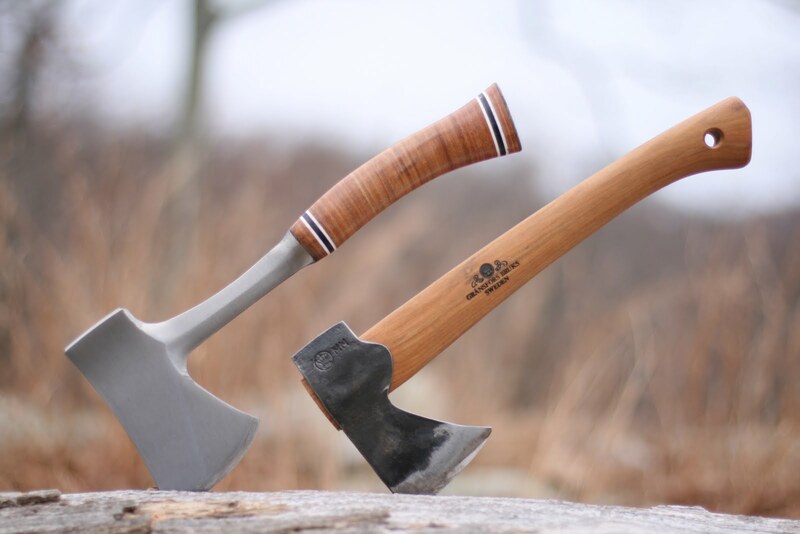 But these will cost you well over $100 per axe and this Husqvarna axe is much cheaper. 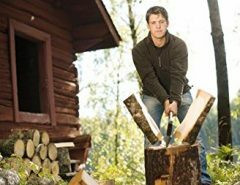 If the Husqvarna is too expensive for you, try the Fiskars X15 or the Cold Steel Trail Boss. That is where Husqvarna comes in to play. They outsource their axes and just stamp the handle. They were originally made by Wetterlings but now they are made by Hults Bruks. 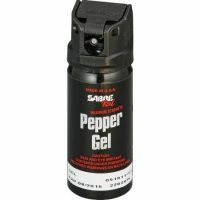 This same axe that we are talking about is much more expensive. Basically because it has the Husqvarna stamp and not the Hults Bruks stamp, you can save a lot of money. So, what does having less finishing mean, they won’t put a razor edge on it and they won’t polish the metal like on the Hults Bruks version. The handles are also a lesser quality but it is US Hickory and it has great grain orientation. What does that mean? 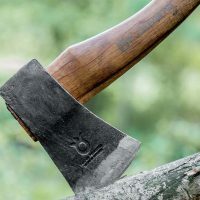 If you need a great axe but don’t want to fork out the money for a great axe, then you just need a Husqvarna axe and learn how to sharpen it. 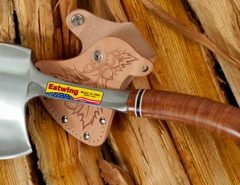 You will save yourself around $100 and you will know your axe like the backside of your hand. I used mine for most of the early season preparing the house for winter and I am still blown away with the edge retention and quality. The Husqvarna 576926201 26 in. 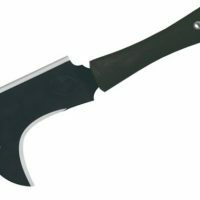 Curved Handle axe is meant to be a multipurpose axe. 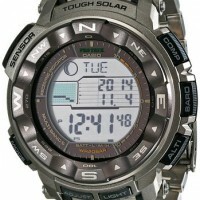 The handle length is supposed to be around the length of your arm. 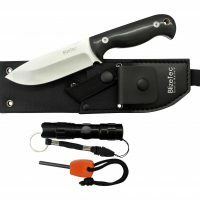 It is a handy axe that is light enough to carry around daily. 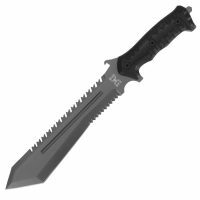 The head weighs around 3 pounds and it can be sharpened until it is razor sharp. What is cool is that once you get it sharp, it will hold its edge for a very long time. 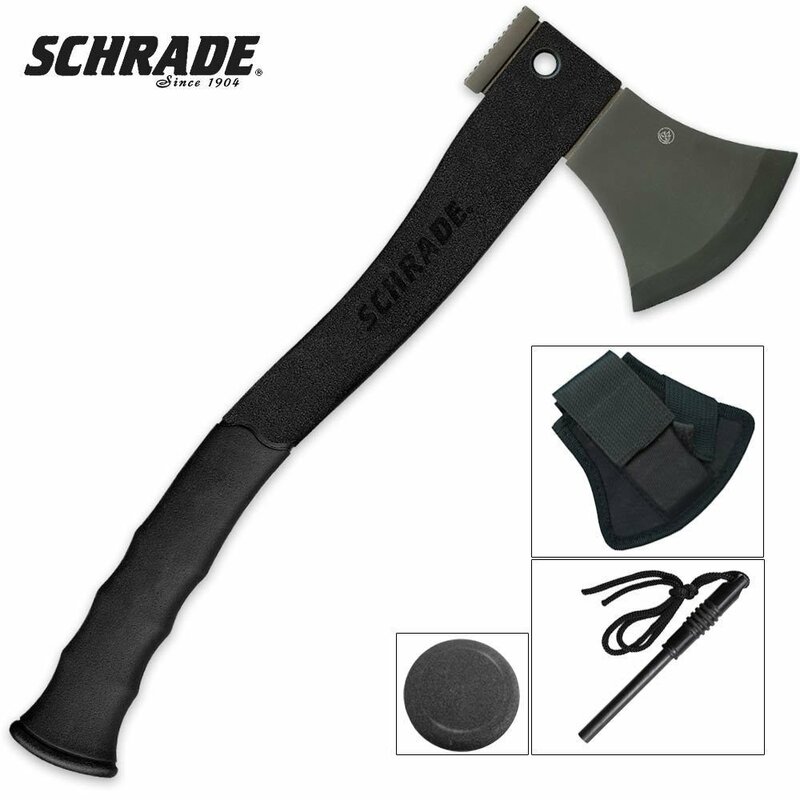 This axe comes with a blade mask that is made of soft leather. 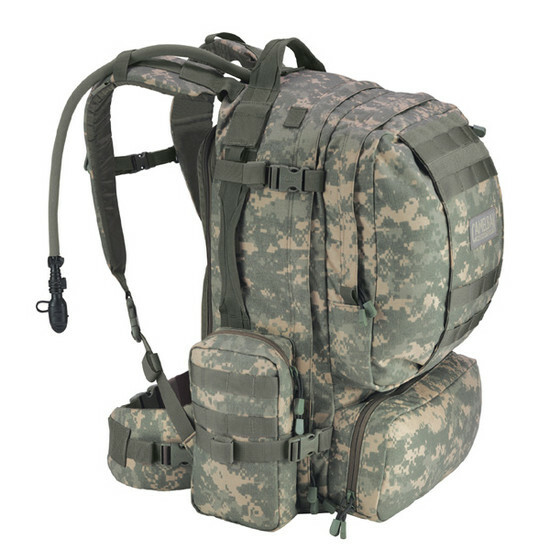 It is a big on the big side, but it does its job. 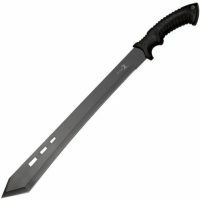 For this price it seems like it is just about any other type of axe but after you get an edge on it, it is a beast. 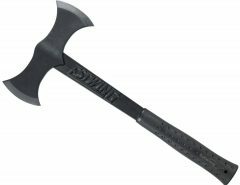 When it comes to axes, this is the best deal out there. 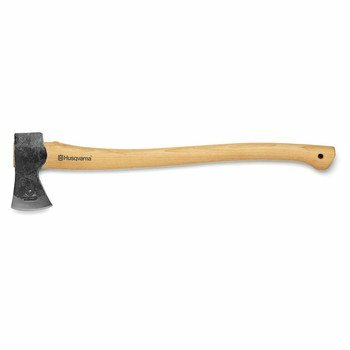 If you are looking for a multipurpose axe that can take down a small tree, split wood and more for a low cost, then you need the Husqvarna 576926201 26 in. 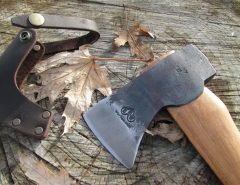 Curved Handle Multipurpose Axe. 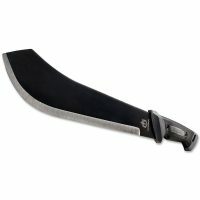 Husqvarna also make an awesome hatchet that you may be interested in.